Including some physical activity such as swimming, skiing, biking or boating into your vacation plans will really have the kids looking forward to a good time. It’s a great way to break up the sightseeing a bit and perhaps benefit the whole family by working off the cream-filled crêpes and rich gelato you’ve been enjoying while in Europe. 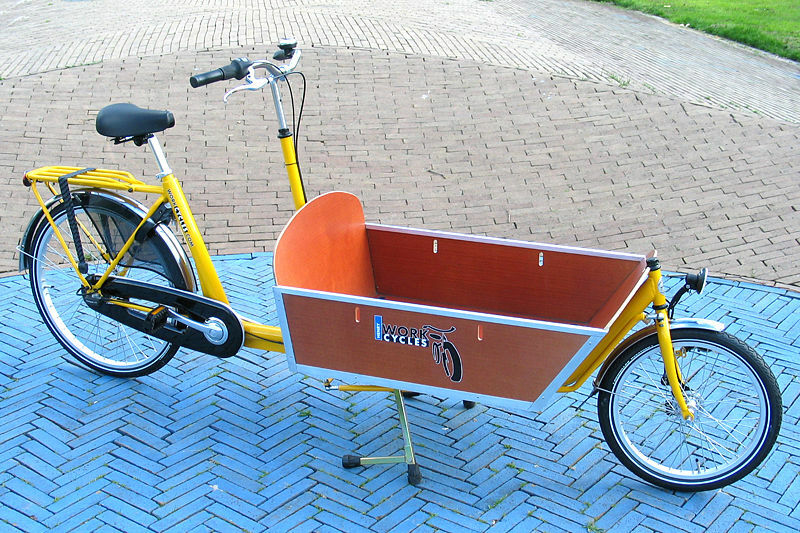 Biking is a way of life in several European countries, but nowhere so much as in Holland. Much of the reason is that the landscape is so flat, making it effortless to pedal around. Businessmen in suits bike to work, Grandmas bike to the bakery, and moms will sometimes have two or three kids sitting and/or standing on their bicycles as they weave in and out of traffic. I wish I would have had my camera when I saw the guy in Amsterdam moving a dining room set on his bike! Become one of them! Embrace the Dutch way of life! Don’t just be a tourist. Absolutely, positively, without question, rent bikes for your family when you are in Holland. Wait until your kids have abandoned the training wheels, of course, and until they are old enough to keep up with one another, but don’t deny your family this memorable experience. Just about every major train station in The Netherlands offers bike rentals, and from there you can explore the city itself or cruise right out into the countryside over gentle terrain, alongside placid canals and past country cottages. From Rotterdam it’s only a 9 mile ride to Kinderdijk, storybook land of 19 windmills. From Haarlem (very near Amsterdam) it’s only 5 ½ miles to Zandvoort, the area’s biggest and best beach. Or borrow the free – yes, free – white bikes in National Park Hoge Veluwe and cycle around the wooded wilderness and bird sanctuary on its 26 miles of paved paths. There are two bike routes that have been mapped out that will help you reach all the points of interest within the park quite easily. Bicycle safety need not concern you. The Dutch have an extensive network of fietspaden (bicycle paths) that are well-signed and separated from vehicle traffic, with their own system of traffic signals, tunnels, and night lighting. Holland has no helmet law and helmets are rarely worn by riders. Bike route maps are available at most VVVs (tourist information offices.) Generally, bike rentals are about 4€ to 7€ per bike per day. You’ll need ID and to pay a deposit. Happy cycling! Great related blog posting at http://www.eurocheapo.com/blog/amsterdam-5-basic-rules-of-bike-safety.html. Check it out! 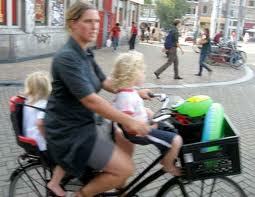 Biking is a way of life in several European countries, but nowhere so much as in Holland. Thanks for the information, really helpful ! Good post about mountain bike. I like this blog very much because this is a informative blog.